There are more vehicles on the road today in our country than ever before. With all of those vehicles, there will certainly be accidents. Many of these accidents will involve commercial trucks. These are extremely large vehicles that can cause serious damage to vehicles and people. 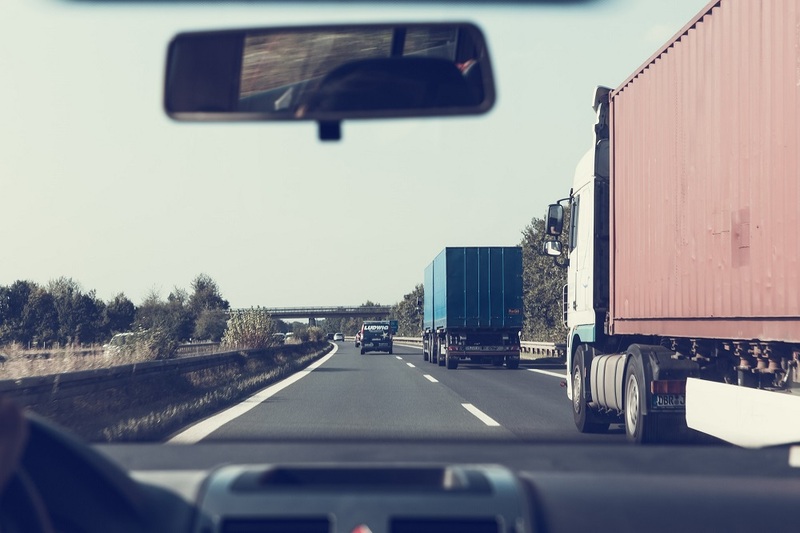 When people are injured in accidents with commercial trucks, they may find it challenging to get behind the wheel again. They may even suffer from PTSD. PTSD is post-traumatic stress disorder. You’re most likely familiar with this term referring to soldiers returning from war. But PTSD can have broader implications. It’s a brain condition where a person relives a traumatic event. We all remember events in life. Some are good memories, and some are bad. The difference with PTSD is you don’t simply remember the event - you relive it. Reliving an event means you experience the same emotions of fear and anxiety as you did during the accident with the commercial truck. This condition can be debilitating for many people. Reliving an event brings you back to the moment of the truck accident. This type of condition can severely impact your ability to work, make a living, support your family and live the life you used to live. When you are injured in a truck accident, PTSD is a real concern and you want to make sure you’re prepared. You may not experience any symptoms and think you’re fine. It can take some time for symptoms to appear and you may be caught off guard. PTSD triggers may happen as you’re driving past a truck on a freeway or you may hear the horn of a truck. These types of damages are associated with people who suffer from PTSD. When you are injured in a truck accident and suffer from this terrible condition, you deserve to recover damages to help you get back on your feet. A Los Angeles truck accident attorney can help defend your case. Accidents can and do happen. Truck accidents can have long-lasting impacts on your life. You deserve a skilled and trusted truck accident attorney to fight for you. Steinberg Injury Lawyers has the experience you need to help you get the compensation you deserve to help you deal with this terrible condition. Money won’t help restore your life completely, but it will help you heal. That’s what we’re here to do for you. Let us deal with the legal work while you focus on your recovery. Contact us today for a free, no obligation evaluation of your case to see how we can help you move forward.